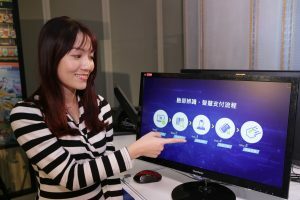 Intel demos 5G facial-recognition payment technology (ZDNet): “In a showcase of several 5G-enabled technologies this week, Intel and Foxconn have demonstrated how facial-recognition capabilities can be used to make payments. Intel demos facial recognition payments powered by 5G (ITProPortal): “Intel said the MEC requires a couple of servers which would be installed at different locations, and managed through a centralized MEC controller. Intel says the MEC would be accessible through wired and wireless networks, allowing for a higher margin of flexibility.